Johnson & Wales University (JWU)’s design-bid-build project utilized land made available from a highway relocation project which added to the University’s flagship campus in Providence’s city center. 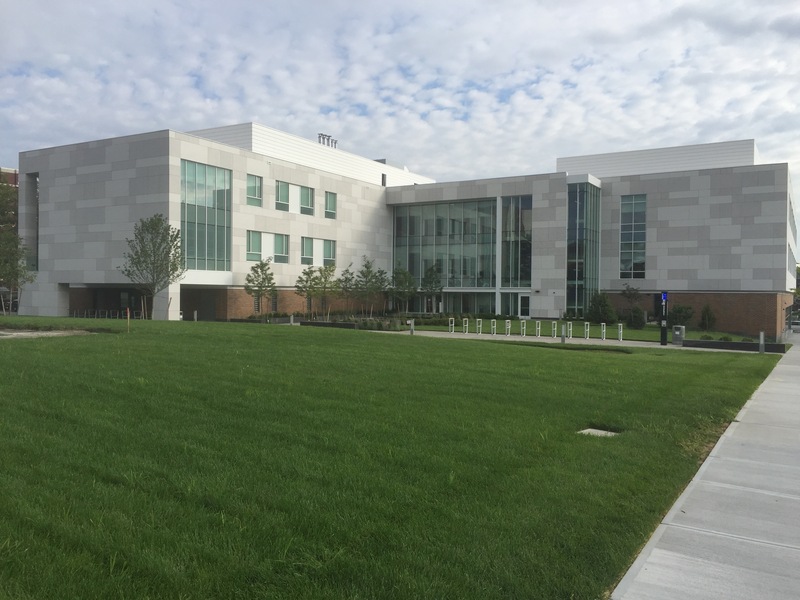 The 69,653 square foot three-story building serves as home to JWU’s Engineering Research Center & Design and the College of Arts & Science’s new biology program. 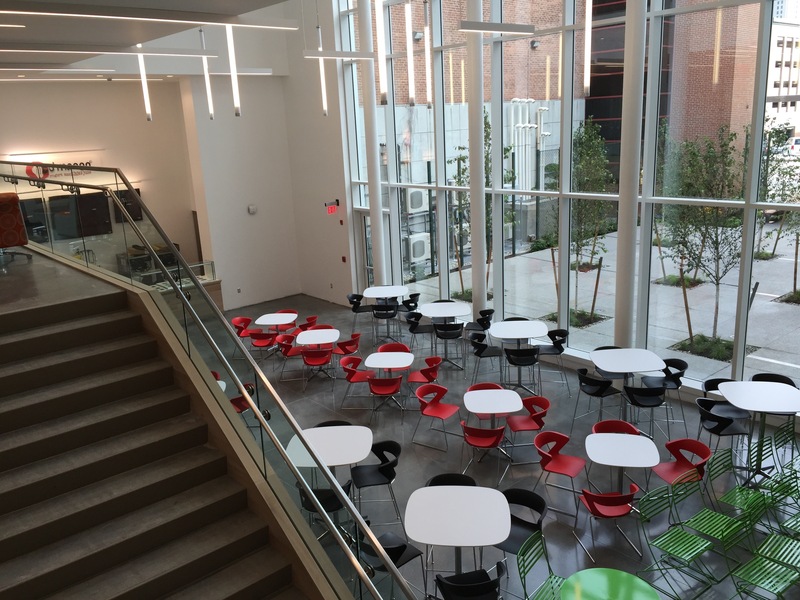 The building includes laboratory spaces for biology, physics, chemistry, and microbiology, a technology and design center, a presentation space, faculty offices, and a courtyard, all of which combine to create a collaborative and interdisciplinary learning environment. JWU engaged Stephen Turner Inc. to provide fundamental and enhanced commissioning services in support of the project’s LEED Gold certification goal. These services included focused early design reviews, installation verification, and comprehensive functional performance testing. 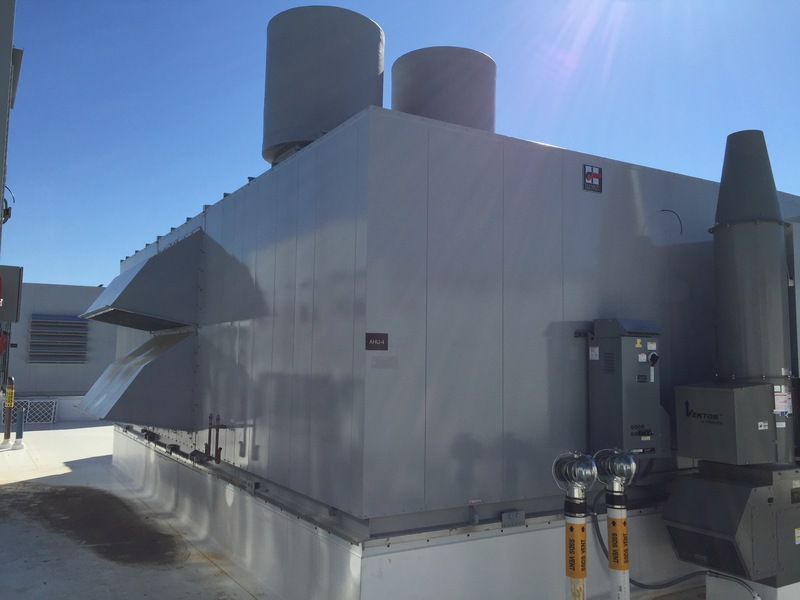 Design and commissioning challenges related to energy use included special lab exhaust systems such as fume hoods, high plume exhaust fans, and Phoenix valves that maintain proper ventilation and the required air changes per hour. Commissioning of the buildings Encelium light system was based on Stephen Turner Inc.’s key findings and experience carried forward from commissioning similar systems in previous JWU buildings. During a review of the testing, adjusting, and balancing (TAB) work, Stephen Turner Inc. provided key insight that assisted in the verification of airflows and delivery of an accurate TAB report. In addition, Stephen Turner Inc. provided an advanced, electronic, interactive systems manual that allowed operations and maintenance staff to easily utilize project turnover documentation and specific operating considerations.